Pruning is the practice of removing branches, buds and roots from your plants and trees, which is essential if you wish to keep your garden well maintained. 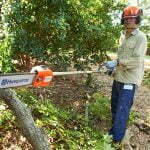 The targeted removal of any dead or overgrown branches from trees, shrubs or bushes will help encourage growth, as well as have a range of other positive benefits. 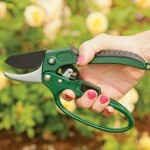 Also known as secateurs, they’re small, versatile and perfect for pruning smaller plant varieties. 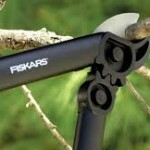 Longer handles for increased leverage, they’re great for larger stubborn branches. 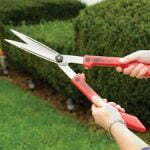 Long handles and a long blade, hedge shears are ideal for hedging and pruning shrubs. 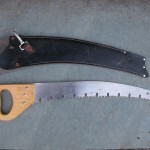 Essentially it’s the same as a pruning saw with a long pole tailor made for those hard-to-reach branches. 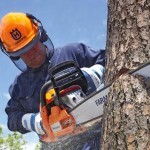 Heavy-duty mechanical saw used to cut large tree branches. If you need advice or help with pruning on the Gold Coast, contact the friendly team at Focal Point Landscape Maintenance!